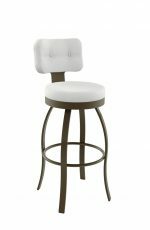 Trica Bill Swivel Stool w/ Button-Tufted Upholstered Back - Ships Free! 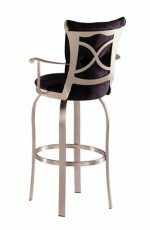 Sophisticated style with a dash of speakeasy flair. 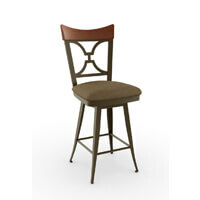 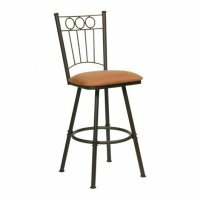 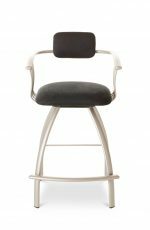 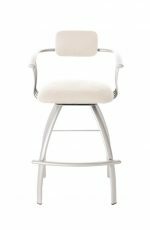 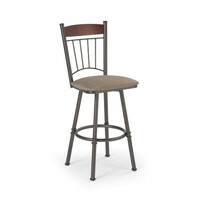 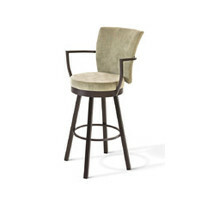 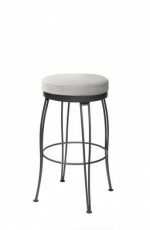 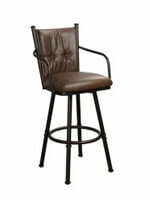 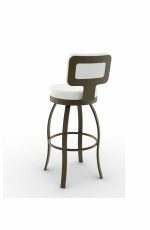 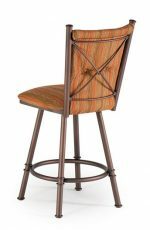 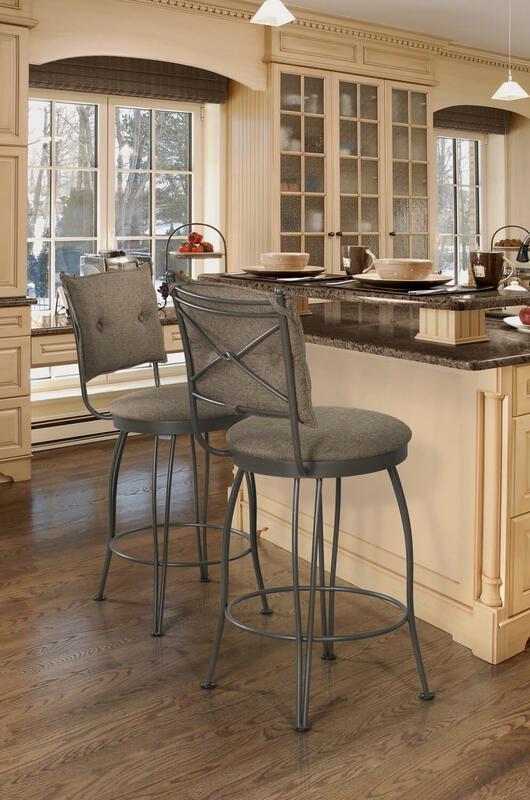 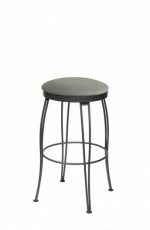 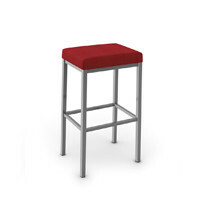 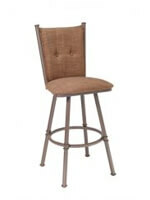 Bill is a durable swivel stool that’s perfect for the kitchen, the home bar or both. 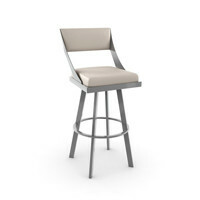 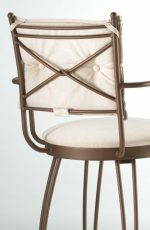 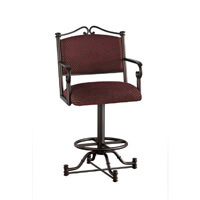 • For the Bill 1 Swivel Stool, you will need 0.90 yard(s) per chair.